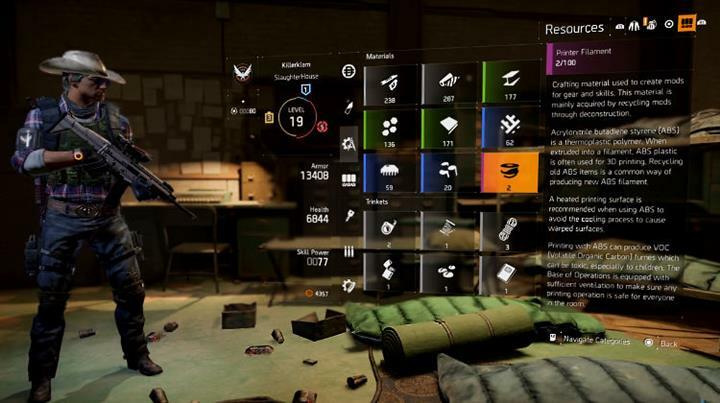 Ubisoft have confirmed the three DLC's packs for The Division just as the Beta went live this morning. The three DLC downloads are titled Underground, Survival and Last Standard - each DLC opens up more of the map and takes players into a new areas of New York. The first DLC, called "Underground", enables a squad of four players to explore a brand new territory in underworld New York City. The fact that Ubi have mentioned four players does make this first DLC sound like a Raid DLC. We should expect the first DLC to drop around June/July sometime. 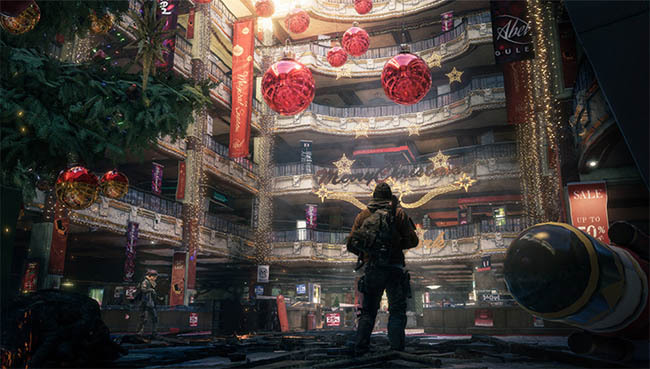 In the second expansion, called "Survival", players have survive in a challenging environment that will even the best Division players will struggle to survive in. Expect to see even higher level NPC's and higher contaminations zones. October would be a likely date for this DLC. The third and final expansion is titled "Last Stand" and we don't have many details on this expansion just yet - Ubisoft are keeping the details of this final DLC up their sleeves. However, a good guess for a release date would be around Jan/Feb of 2017. 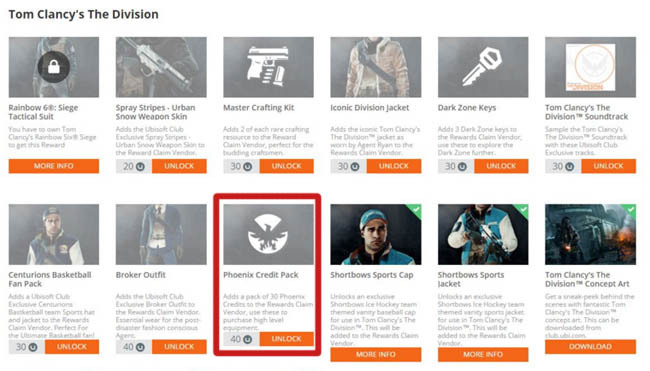 Besides the DLC content mentioned above, anyone who decides to buy the Season Pass will hit the streets of New York on launch day with some extra goodies too, including a sawed-off shotgun that's exclusive to Season Pass holders as well as unique outfits and weapon skins that cannot be obtained through the regular game. Besides the DLC and extra goodies, Season Pass owners also get monthly bonuses in the shape of exclusive content drops and events. These content drops are unannounced but will likely contain more cosmetic items and skins. Outside of the Season Pass content and DLC, anyone who buys the game will receive free updates throughout the year. These updates will include new game modes and cooperative challenges that reward players for working as a team. Currently, players can get the The Division Season Pass buy purchasing the Gold Edition and Collector's Edition of the game. Once DLC dates are announced, players will be able to buy ad hoc DLC when they wish.